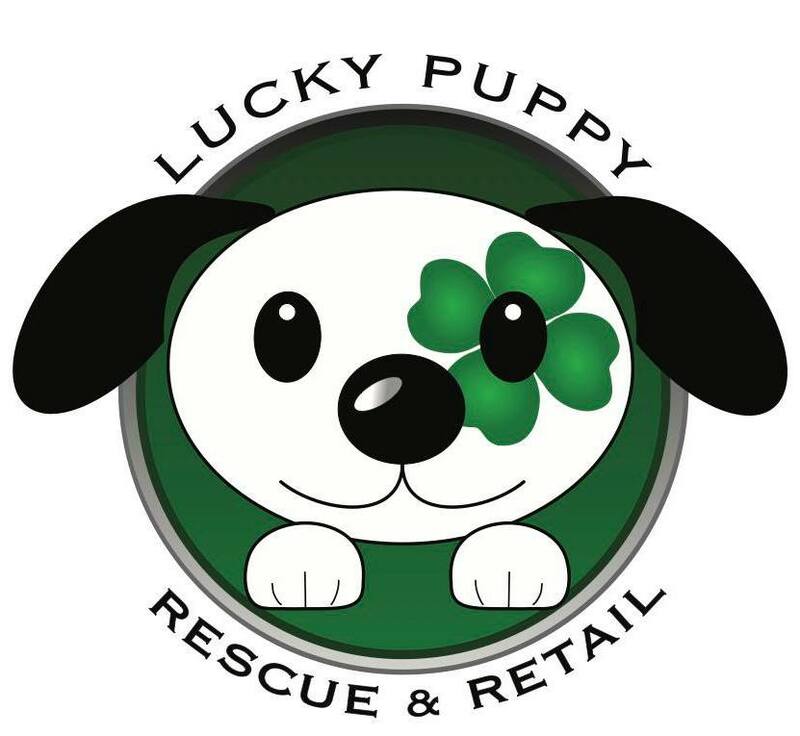 Lucky Puppy is the ONLY 100% Not for Profit retail store in Studio City. 100% of all proceeds from your purchases go to our rescue dogs. Lucky Puppy is the sister store of The Poopie Foundation, which is a not for profit, 501c3 that was established in 2010. All of the dogs in our store are up for adoption and have come from one of the local kill shelters in Los Angeles. To adopt a dog from Lucky Puppy you must fill out an application and then one of our volunteers will do a home check. Any donation you make to Lucky Puppy is Tax Deductible. Thank you for supporting our rescue dogs!